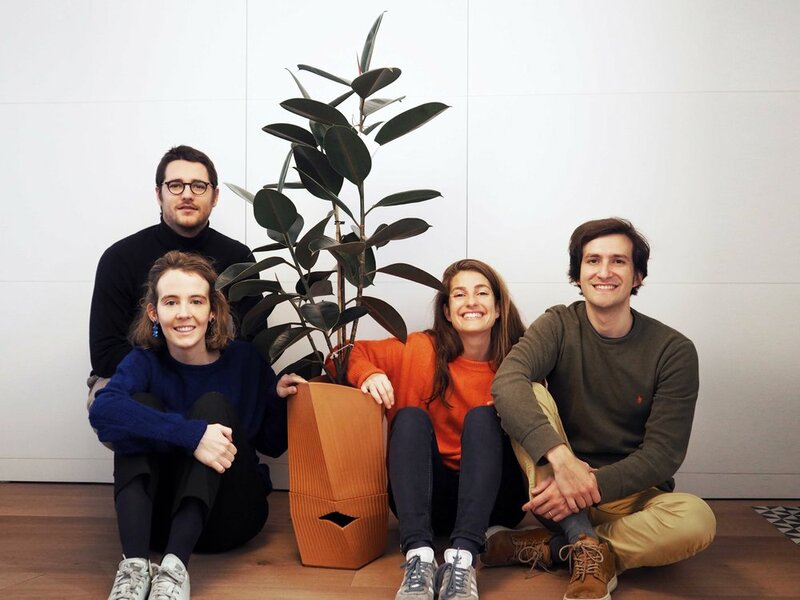 NIMA is a company from Barcelona established in 2018 by Nuria de Arana, Ignacio Infiesta, María Comella and Alex Jaumandreu. We are architects, thinkers, anthropologists and dreamers, we decided to follow up our hearts and start creating what we would like to see made. Trying to solve human problems and create a better experience. We like things made made by ourselves, by artisans or by local manufacturers. A nature-inspired brand creating refined products for urban lifestyles.